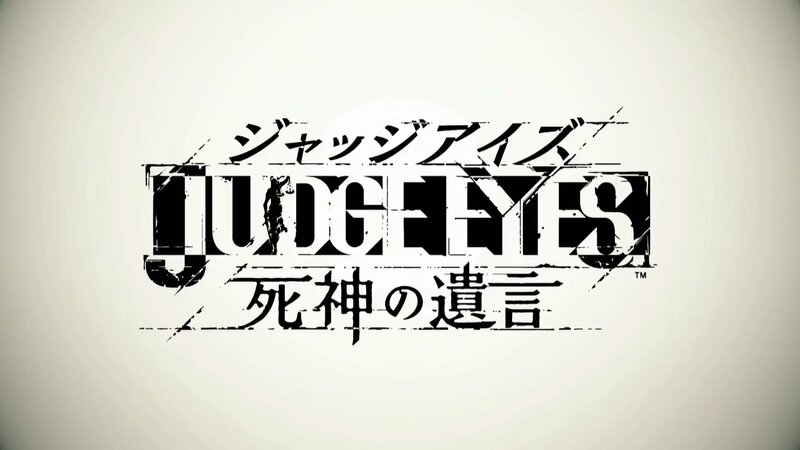 Project Judge (also known as Judge Eyes in Japan) will feature some interesting SEGA arcade titles in its in-game arcades. First up we have a fresh port of AM2’s 1995 fighting game Fighting Vipers, which has previously appeared on Saturn as well as receiving modern HD ports for Xbox 360 and PS3 in 2012. 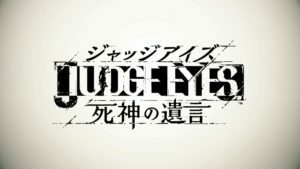 Project Judge will release as Judge Eyes in Japan on the 13th of December 2018 for PS4. It is an original title from Ryu Ga Gotoku Studios set in the same world as the Yakuza franchise. A Western release is scheduled for sometime in 2019. This entry was posted on Thursday, September 20th, 2018 at 07:57	and is filed under News. You can follow any responses to this entry through the RSS 2.0 feed. Both comments and pings are currently closed.